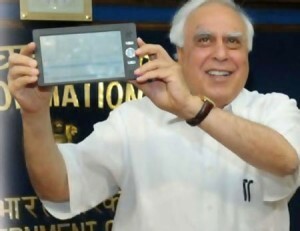 Aakash, India’s first low cost tablet made a pre-orders mark of 1.4 million. DataWind, Aakash Tablet manufacturer confirms the “pre-orders” number. Starting from December, they opened up orders for the first set of tablets. The tablet is being sold for INR 2500 (approximately USD 47) but the government then lower the cost bringing it to a mere USD 35 for the students. The tablet manufacturer with collaboration with online e-commerce provider Ncarry.com made the tablet online booking open. Earlier, Apple was succeeded to sell 1 million units of iPads in 28 days. With this, it puts up clearly that low-cost computing goes well in India.